Flying Fish Cafe is an upscale restaurant located near the Boardwalk Resort at Disney World next door to Kat Cora’s restaurant Kouzinna. Flying Fish is one of the more expensive places to dine at Disney World. Our bill for the five of us, including tip was about $170. I actually thought it would be over $200, so it wasn’t as expensive as I thought it would be. It was a great place to take the kids. Although you will be dining there for a while, it’s not nearly as long as California Grill or Jiko. The kid meal prices ranged from $7 - $12, which is not bad at all. There is a slight dress code. I recommend collard shirts for boys and a sundress for girls. The inside of the restaurant was small, but really neat and different. There are flying fish hanging from the ceiling. A bar wraps around the kitchen where participate in the Chef’s Tasting Wine Dinner a 5-course prix fixe menu with wine and you can interact with the culinary team. This is the best drink I’ve ever had at Disney World! Baked Florida Coast Fish "Sticks"
The highlight of our dining experience here was dessert. I had read about Mickey’s Chocolate Puzzle dessert and all the reviews were spot on. It’s an awesome dessert for kids. .It’s made of white chocolate pieces that your kids put together to make a picture of Mickey. Then they can paint the chocolate picture with sugar paints. It also comes with a cupcake. What I hadn’t expect was how fabulous all the other desserts were. My daughter got Sorcerer Mickey's Milk Chocolate Cauldron which she loved! VIPRE Internet Security is free anitvirus software for PC. It includes a firewall, a spam filter, and website blocking. You can try it for 30 days for free, giving you plenty of time to decide or yourself. It's simple to install. It only took me a few mintutes. I liked the fact that it removed the conflicting programs for me, so I didn't have to. That to me simplified the whole process. The longest part of the whole process was having to restart my computer! 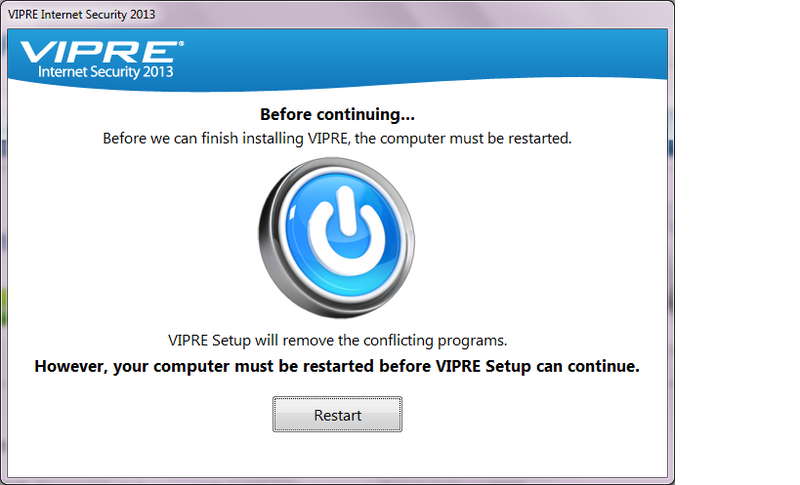 My favorite thing about Vipre is the free U.S. based technical support! Meaning if you have an issue and call in, you actually get to speak to some one who understands you and speaks English! We paid for another anti virus software, McAfee, and it didn't do a thing to protect our computer when it got attacked. When we called in to get help they were next to no help because they couldn't speak or understand English. It was incredibly frustrating. Not only were they no help, but they said what we bought did not cover the infection we got. Apparently not all antivirus software systems actually defend you against all viruses. The first computer scan took a while, but after that initial scan they were fast. 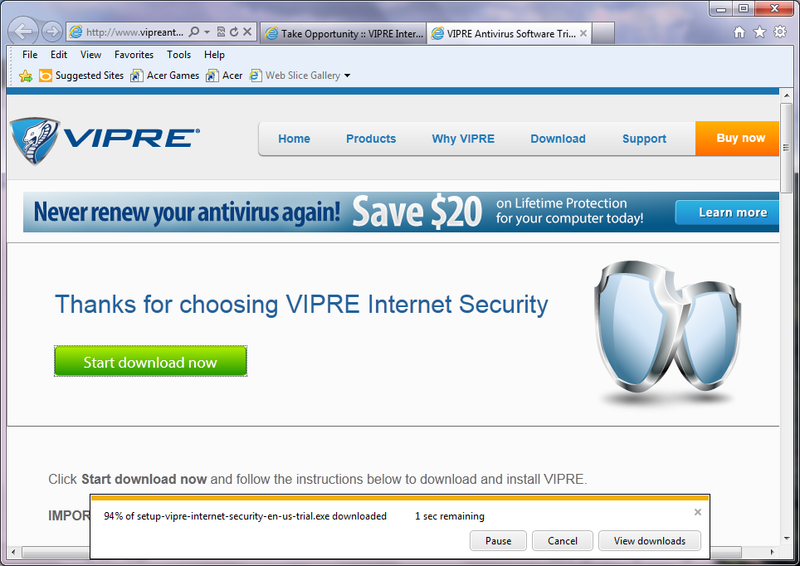 Vipre is excellent at stopping viruses and spyware. It also works at blocking viruses and spyware that comes in from email, instant messages, and removable media like USB sticks. I love the fact that it's checking everything. I use lots of different devices and I do not like the idea of one of the them infecting something else! So far, Vipre has worked extremely well for me. I used a lot of different programs over the years and so far this is the best one I've used. 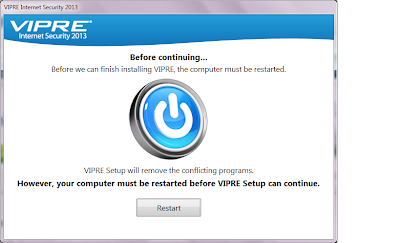 I replaced three separate programs with Vipre. Have you ever wondered what you should wear when you go out dancing in Vegas? Over the last few years one of the most frequently asked questions I've gotten is: "What do I wear out while I am in Vegas?". Apparently this is something lots of ladies need to know, so I created this visual board to help you answer that question. I hope it helps. If your still not sure, just head over to Forever 21 and find something you like! These are the types of dresses I saw the most on women while I lived there. Most women seem to wear black. Ultimately, I suggest you wear what you are comfortable in and what makes you feel good. If you feel good about how you look you will have more fun! I have the great misfortune of doing dishes every single day, sometimes twice a day, and on a really bad day three times! 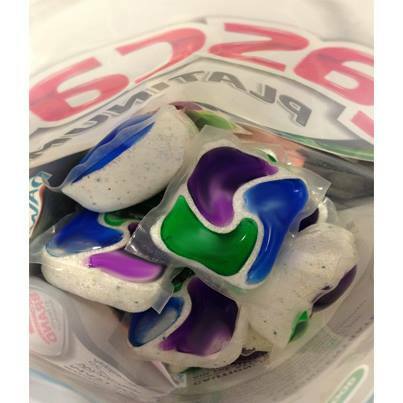 So, when Cascade Platinum Pacs ask me to review them, I thought why not, I'm doing tons of dishes. Not only that, but until recently I washed every single dish by hand before putting it in the dishwasher. My friend Mel actually mocks me for doing this. I've always felt I had to do this otherwise my dishes wouldn't come out clean. Yes, this makes washing dishes a much more time consuming task. 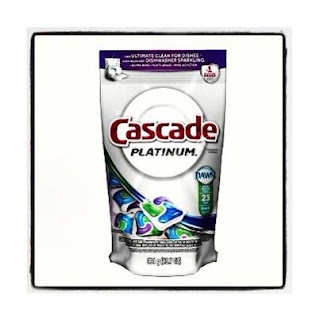 Cascade Platinum Pacs feature an advanced triple action recipe that is specially designed to leave dishware virtually spot-free and help prevent the build-up of hard-water film on dishwasher walls. Cascade is hosting a 4 week Instagram contest encouraging fans to upload photos related to the weekly contest themes. Show off how sparkly Cascade makes all your pots, pans, and plates! Make sure you sign up to participate and then upload your photo each week with the hashtags #MyPlatinum and tag @MyCascade. Please note: If you don’t register before tagging your photos you will not be eligible to win. Then follow the weekly themes for your chance to win! Week 4: My Platinum Table (Entry Period: 6/24-6/30): Show us your sparkling table scape for your most special celebrations! Each week, two contestants will be selected to receive a brand new Whirlpool dishwasher! Additionally, one lucky grand prize winner will win a $10,000 Platinum kitchen. Find out more about Cascade on their Facebook page and why Gail Simmons a Top Chef judge and Food+Wine Editor loves Cascade Platinum too. 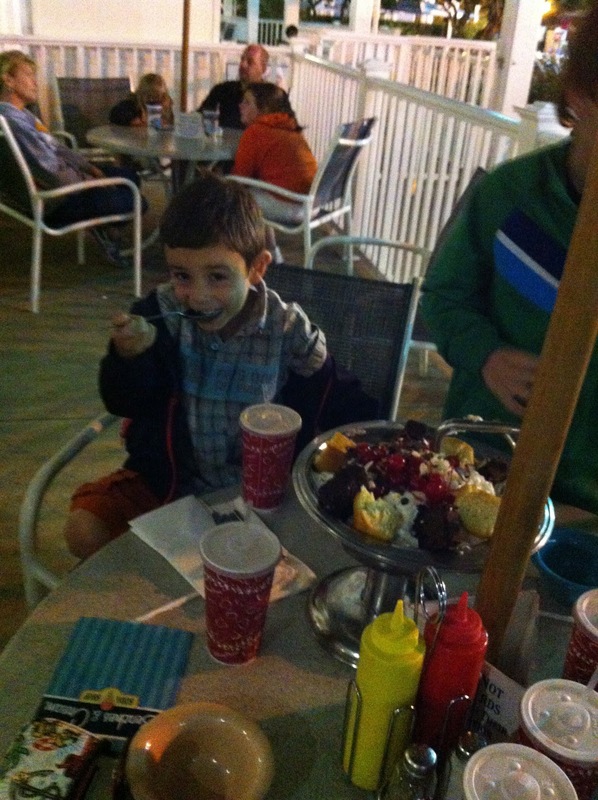 The Kitchen Sink, Disney World's largest dessert! Boardwalk outside of Epcot. It's a great place to have a hotdog or burger and ice cream. Often times there is a wait to be seated, but we went late at night around 9 PM and were seated right way. We did not have a reservation. We sat out on the patio outside overlooking the pool. Next time I would sit inside, it seemed way more exciting inside. 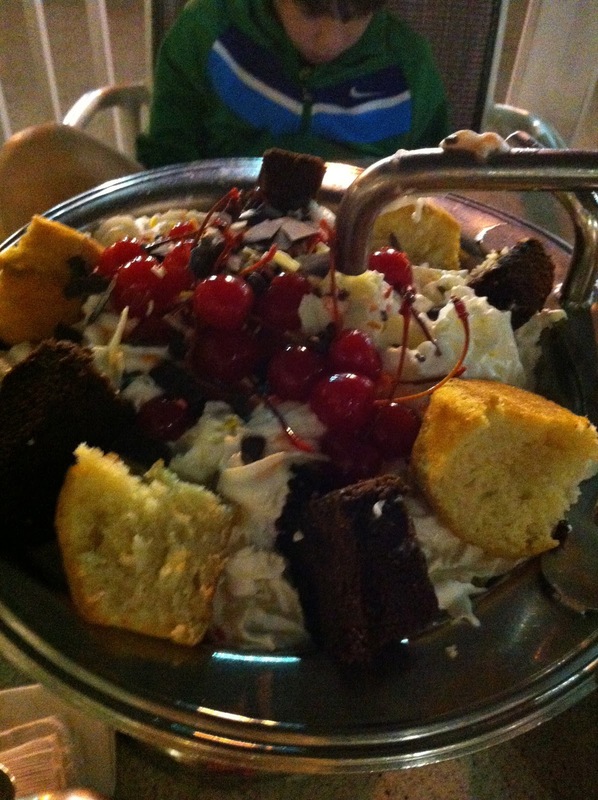 We went here for ice cream one night and ordered the Kitchen Sink. They literally serve your serve your 10 scoops of ice cream and every topping they have in a little metal kitchen sink. Even with all five of us eating we couldn't finish it! It cost $26.99 which may seem like a lot, but when you can feed a family of 5-8 people with it, it's actually an affordable option. It's probably cheaper than buying 8 people individual ice creams. I highly recommend taking your kids here to get the kitchen sink. My kids having stop talking about it and it's been well over a month since we were there. I think they will always have memories of the lights and sirens going off when they bring it out and the funny announcement they make about the monstrous dessert. You should have seen my kids’ faces when they saw it! If I had known ahead of time about the production they make when serving it and how my kids were going to react I would have videotaped it! FYI - As an added bonus there is an arcade next door and it's very reasonable. It's been three years since I was lucky enough to see the night time parade at the Magic Kingdom. I don't know when they changed it, but it is a completely new parade from the last one I saw the 2010 Electrical Parade. I was most surprised to see Puff the Magic Dragon. Disclosure: I attended a Traveling Mom conference at Walt Disney World and my park tickets were included.